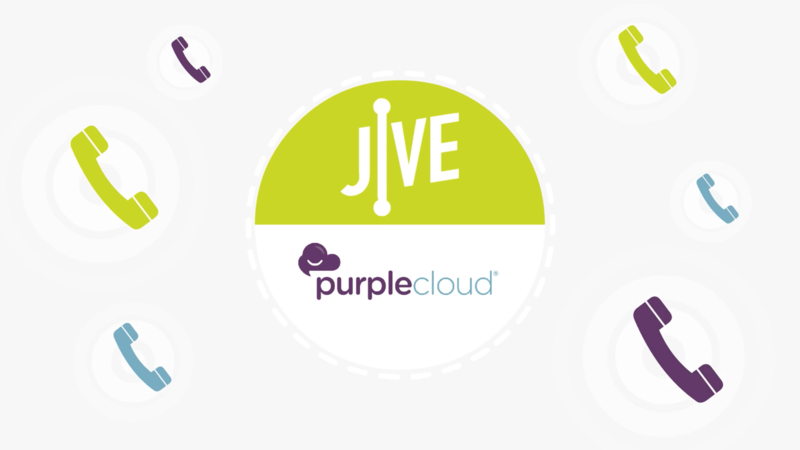 Purple Cloud® has partnered with Jive to bring you the first ever phone system with call tracking built in! All calls are tracked regardless of how they are made or received. 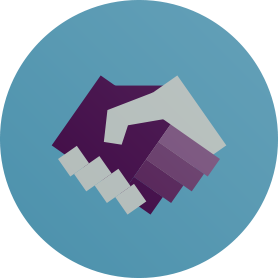 Create and update extensions and DID’s in Jive and they are automatically textable and tracked by Purple Cloud with calls showing up in Purple Cloud’s extensive reporting and your CRM and other analytics tools including DealerSocket, eLEAD, VinSolutions and many many more. 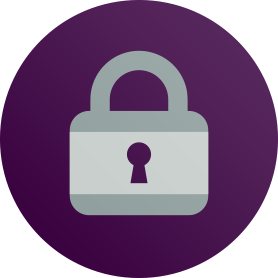 Jive’s, Purple Cloud’s, your CRM’s or any click-to-call technology can be used interchangeably, or you can simply pick up the phone and dial. All calls inbound or outbound are automatically tracked. 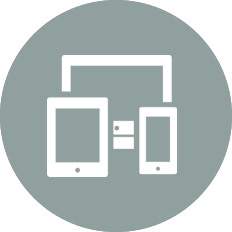 Phone system, call tracking, texting, chat, Facebook messenger... all communication in one omnichannel platform. 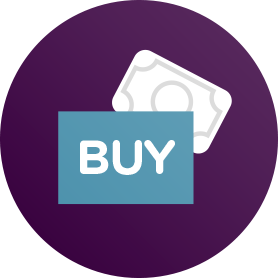 Jive-integrated Purple Cloud call tracking is typically half the price of traditional call tracking because the phone carrier fees have been cut in half. Simply perfect. No tracking numbers. No required click-to-call widgets. No entering of employee ID. 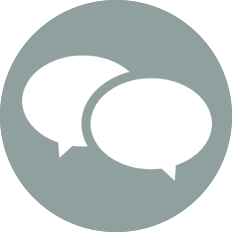 Purple Cloud® combines chat, texting and call tracking with the Jive phone system. Record all information (audio, transcription, source, customer contact info, etc.) for landline and cell phone calls. All landlines are textable and all employee cell phone work texts are tracked. 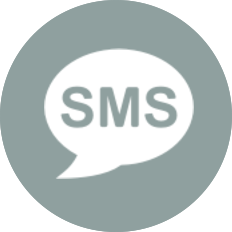 Chats can be received from mobile and desktop websites and can be answered on behalf of dealer along with text messages. Would you like to take Purple Cloud® for a spin? Try it now for FREE! 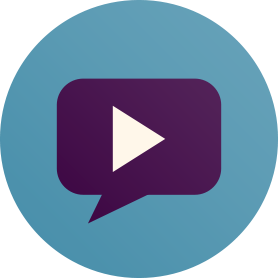 See how Purple Cloud and Jive have reimaginged communication. One platform, one-on-one conversations, everywhere you are. © 2019 Purple Cloud, Inc. All rights reserved worldwide.